We are working to update and enhance this section of our website. We should have things back up very soon. We appreciate your patience in the meantime. Listed below are our short term Summer Studies. These studies were usually 6-7 hours long and focused on key theological or biblical topics. *Click on the images below to go to each of the course pages. 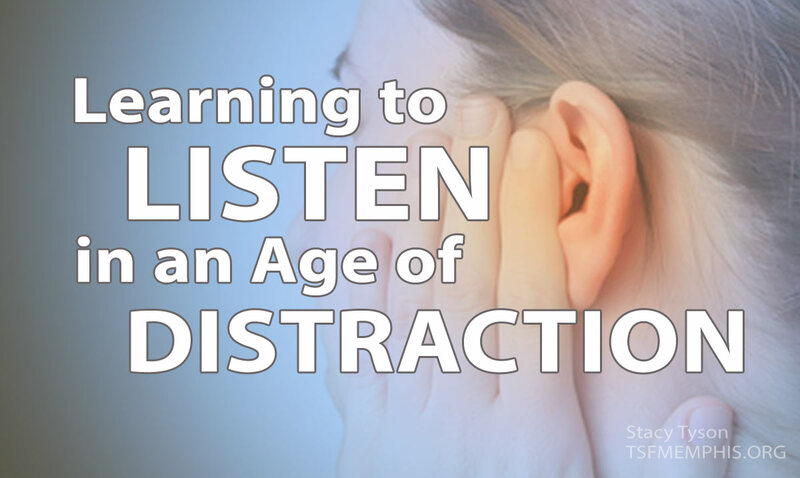 In this study, Stacy Tyson and Seth Stevens discuss some ways to cultivate better listening - hearing from Father-God as He speaks to us in Christ through the Spirit in His Word and in our lives. 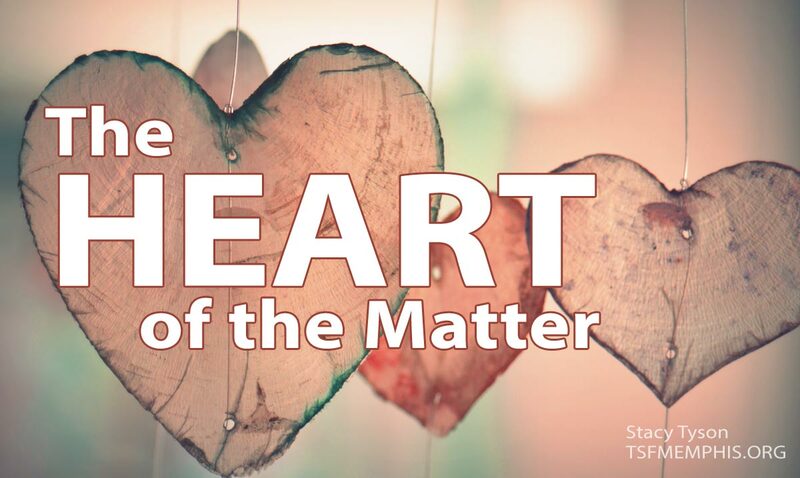 At the core of our existence lies the human heart; not the organ that pumps blood through the body, but the "spiritual organ" from which all of our life flows. Our thoughts, desires, and emotions all flow out of our hearts. We all need to know what has gone wrong with us and how we are redeemed and transformed by Father-God's work in Christ through His Holy Spirit. 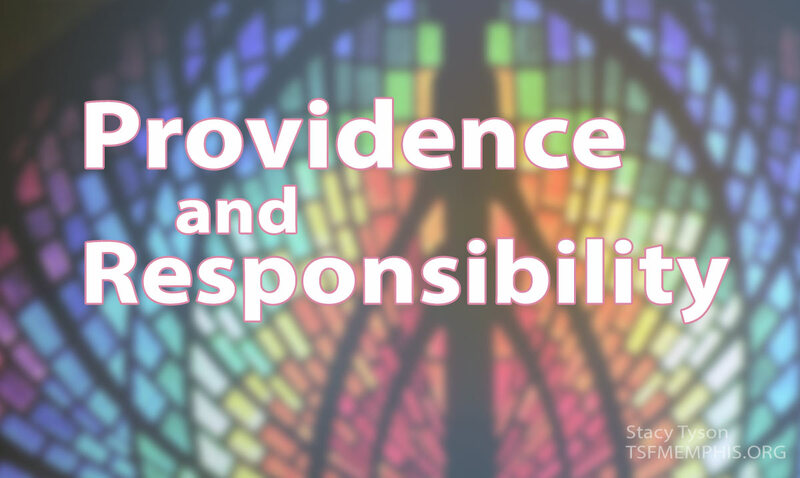 In this 7 session study, we explore one of the most difficult topics related to a Bible based worldview - the relationship between God's providence and sovereignty and humanity's will and responsibility. Summer Study 2005: Why, O Lord? One of the most difficult issues and questions that we all have to deal with is that of pain and suffering. Why does Father-God allow so much suffering in our world. Why does Father-God allow so much pain in our lives? These questions are dealt with in the Scriptures and we are pointed toward Jesus with each answer.